Receive 5pc gift set and a travel wallet with $250 nett spend on Sulwhasoo products. Receive 7pc gift set with $380 nett spend on Sulwhasoo products. Receive a 9pc gift set with $500 nett spend on Sulwhasoo products. Receive a 10pc gift set with $800 nett spend on Sulwhasoo products. Cardmembership exclusive: Receive additional Balance & Glow Kit. Valid from 12-21 April 2019. While stocks last. Receive a 5 pc gift set and a travel wallet with $250 nett spend on Sulwhasoo products. 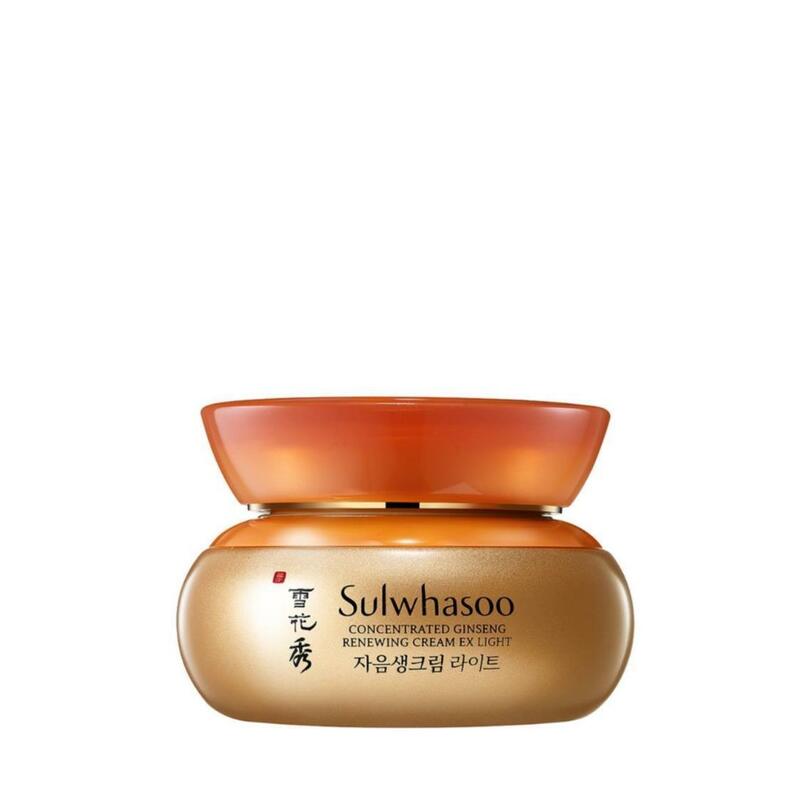 Receive a 7 pc gift set with $380 nett spend on Sulwhasoo products. Receive a 10 pc gift set with $800 nett spend on Sulwhasoo products. Cardmember Exclusive: Receive an additional snowise brightening exfolicating mask 15ml. Valid from 18-21 April 2019. While stocks last.